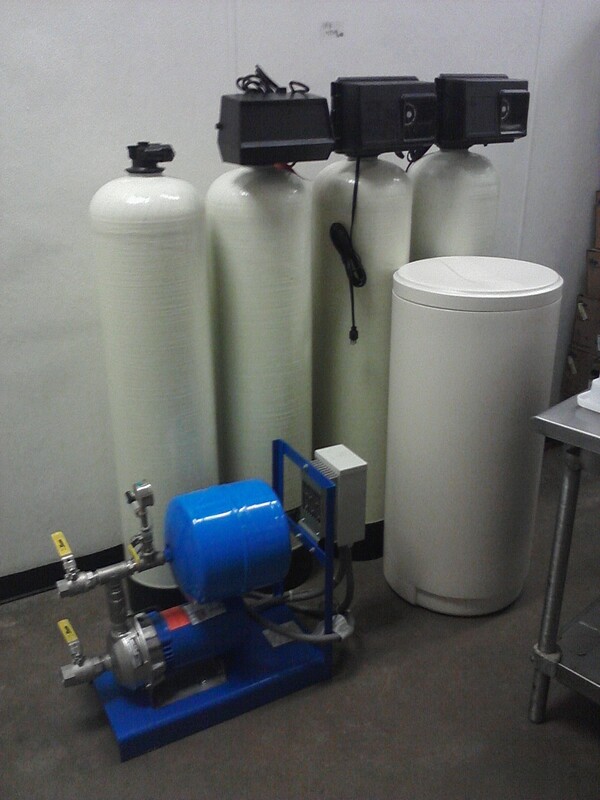 Commercial – HYDRO SYSTEMS, INC.
Food Service pre-treatment package with re-pressurization pump skid. 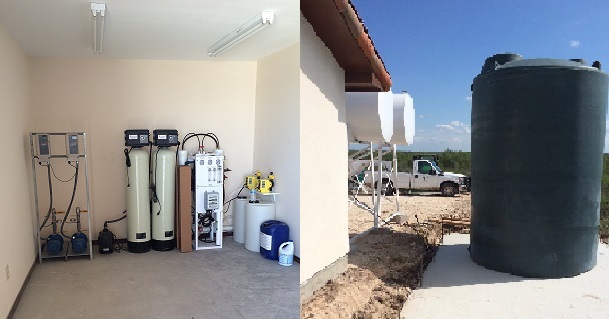 Ranch System for drinking water and livestock with distribution pumps. 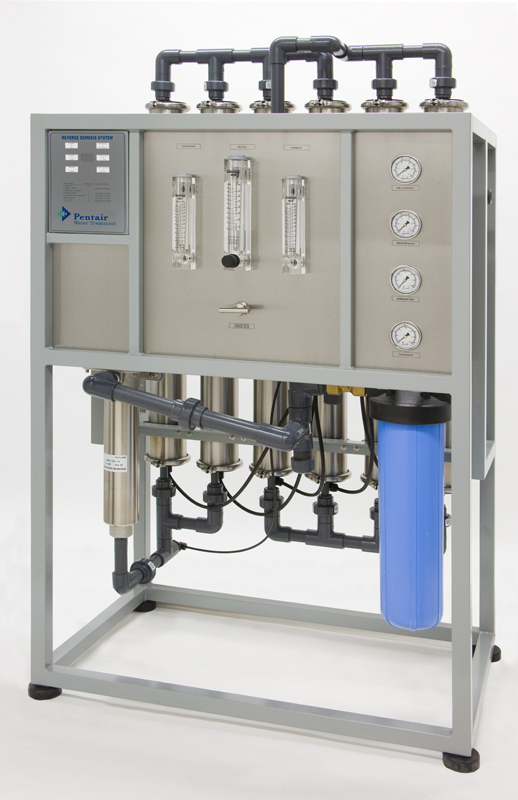 Food Service treatment system for high capacity steamers and post mix beverage dispensers. High Purity water system with quality blending option for varied demands in institutional kitchens and food processing facilities. 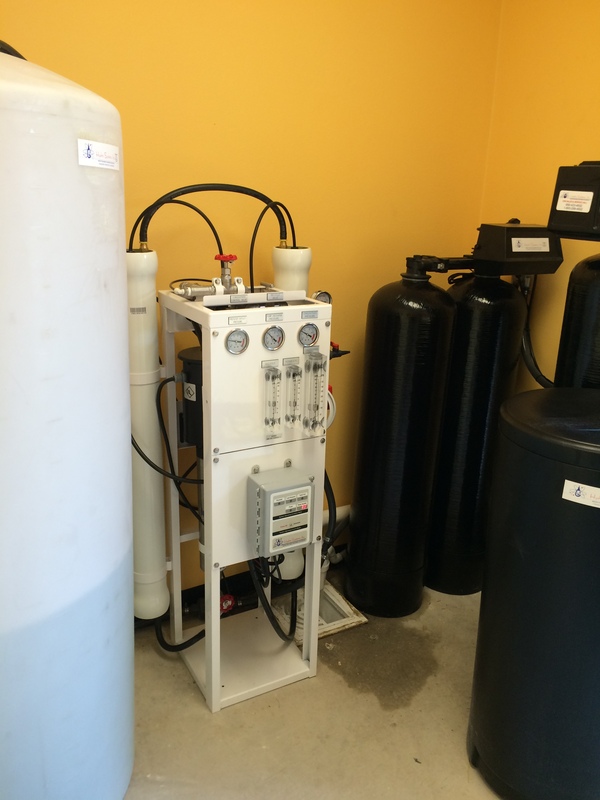 Compact system to produce high quality drinking water. 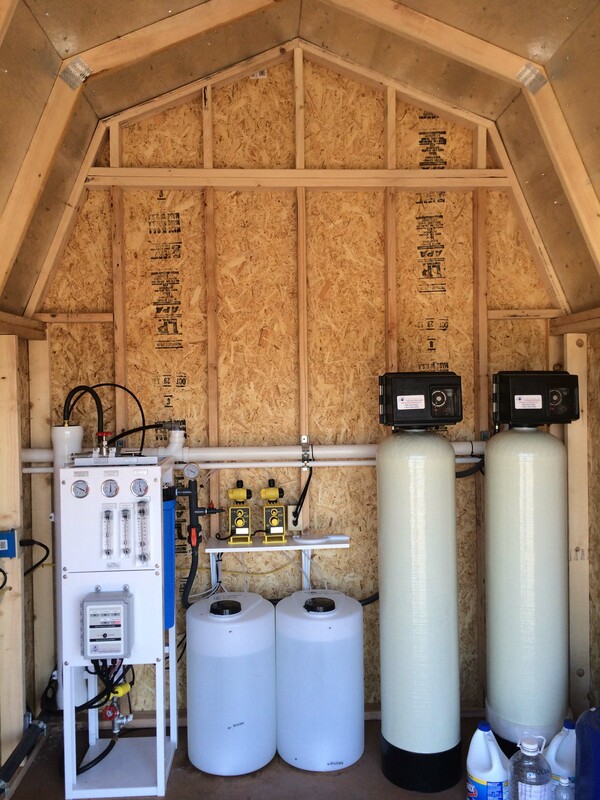 Commercial Reverse Osmosis Systems designed to provide 1,000 to 9,000 gallons of high quality water from municipal or well water sources. 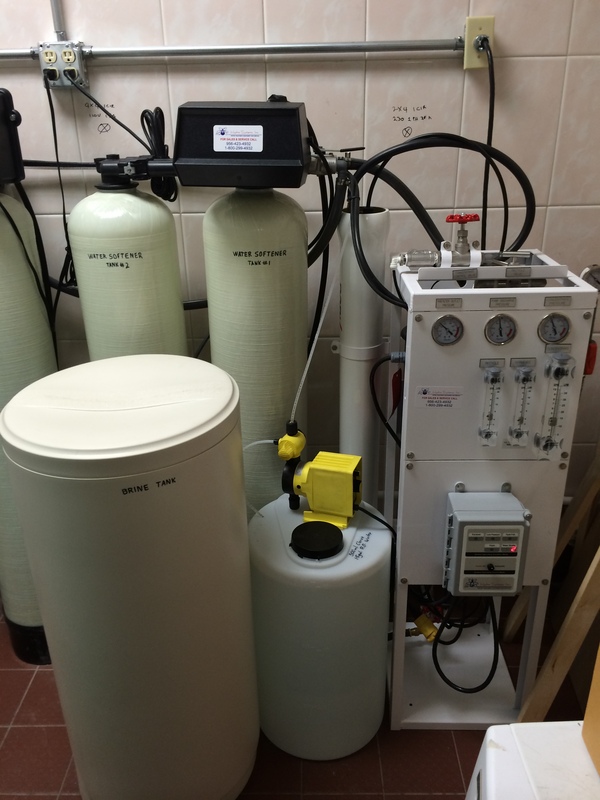 Drinking water system for manufacturing facility with dual disinfection for insured safety. 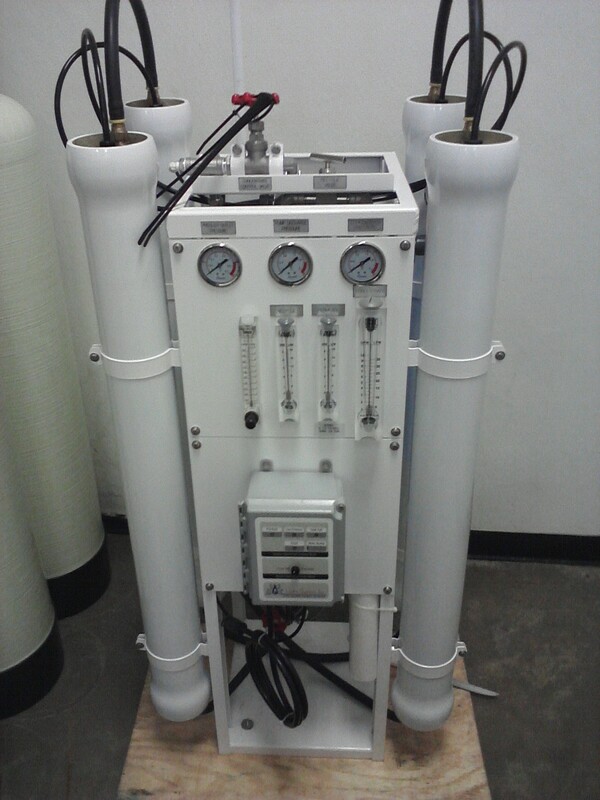 Vineyard Drip irrigation Reverse Osmosis package.